Salt Your Yard For Spring? Wondering what’s going on this weekend? Want to learn a great tip? 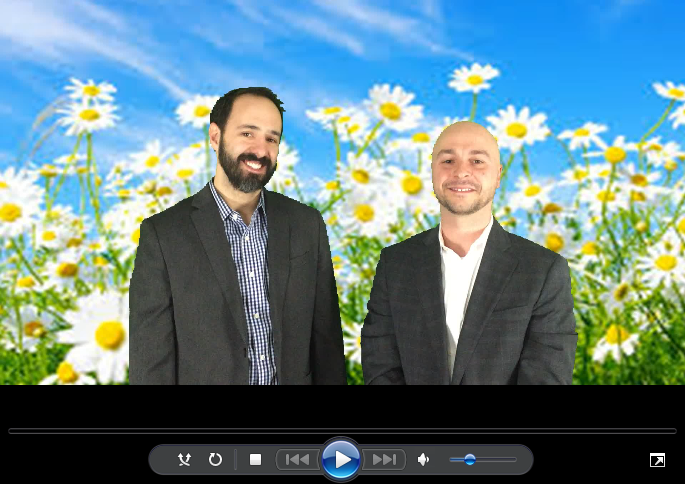 Watch the latest video from The Sean Z Team at USA Mortgage for that and more!